You read that right: the current drive towards 80's nostalgia that my generation is intent on turning into a stampede has demanded not only a new live-action "Ghostbusters" film, but also a big-screen version of the Saturday morning kiddie cartoon. 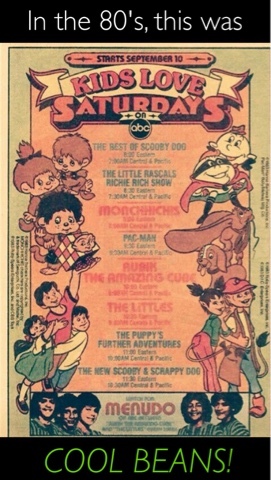 Yes, kids: once upon a time, you woke up early on Saturdays to watch cartoons. And naturally, I have an opinion on the matter. I must say, as a big fan of the original movie: I would prefer this to the all-female sequel in the works. 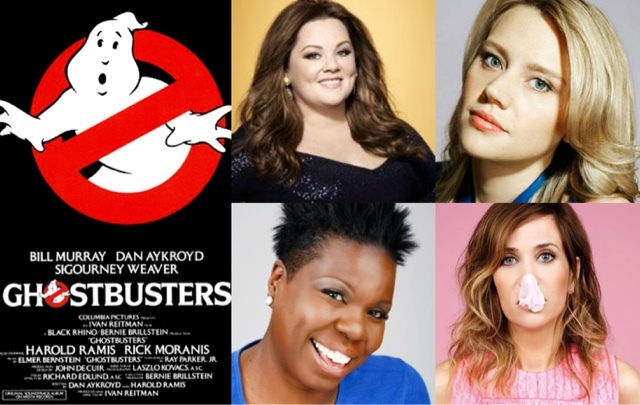 Now, I am not saying women can't be Ghostbusters. I would be happy with one or two, even three. All four, though? It feels like a gimmick. Animation just might be where the next good Ghostbusters movie has a fighting chance. After all, animation has come a long way since the 80's, and things that are difficult and/or expensive in a live action film can be done with ease in animation. It opens up a lot of possibilities...including the ability to use the original, beloved characters. 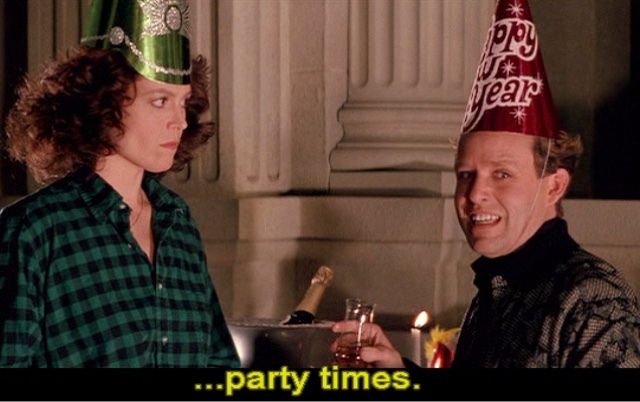 And frankly, a Ghostbusters film without those wonderful characters is just unthinkable. And yes, add a few women...and as Ghostbusters, not secretaries or love interests. Perhaps the daughter of Egon, the daughter of Janine, along with the now-grown baby boy from the second film? 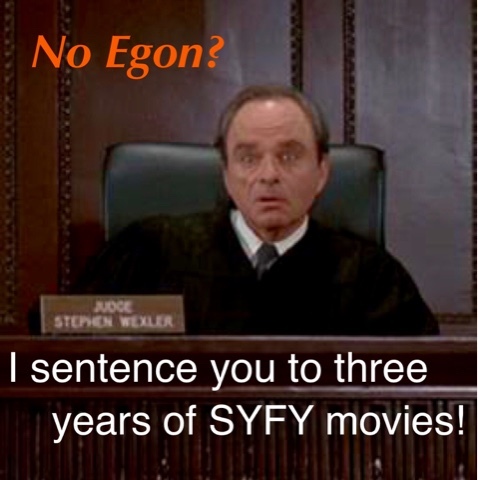 That would be a good way to tie in the original films to this adaptation. I didn't watch this cartoon, but it looks like it could have potential. Fingers crossed! Married, mother of three, punk and disorderly...sometimes. MS Awareness Month: Did I Have Pediatric MS?